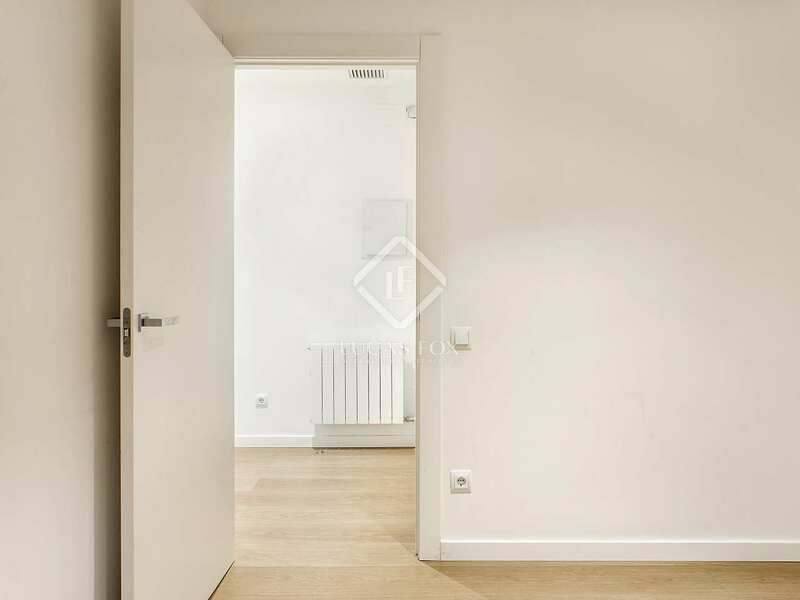 €2,200 pcm. 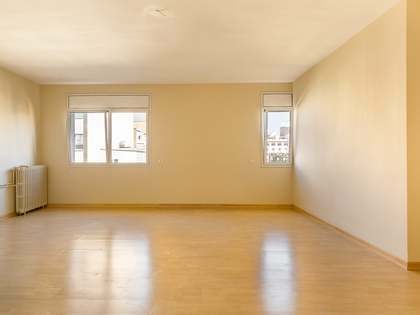 Apartment Rented Minimum Rental Period: 12 Months. 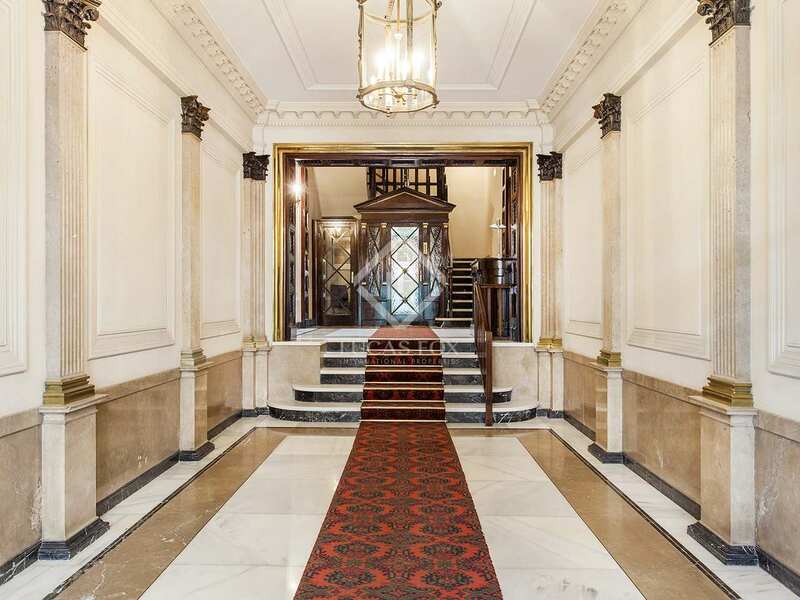 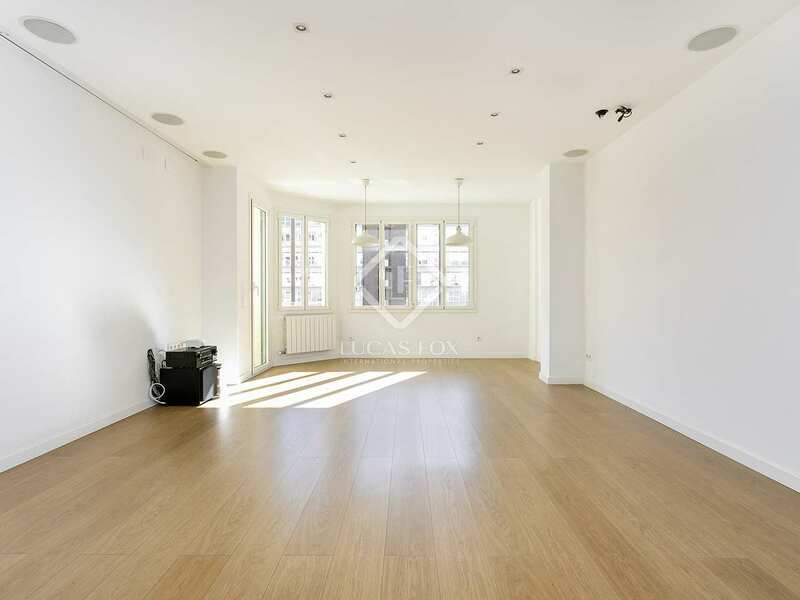 Bright, spacious apartment to rent in a prime city centre location. 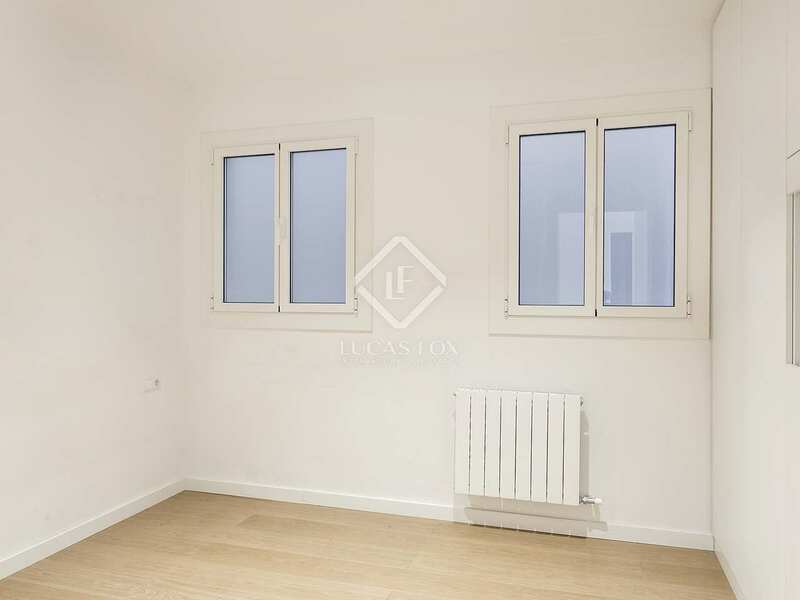 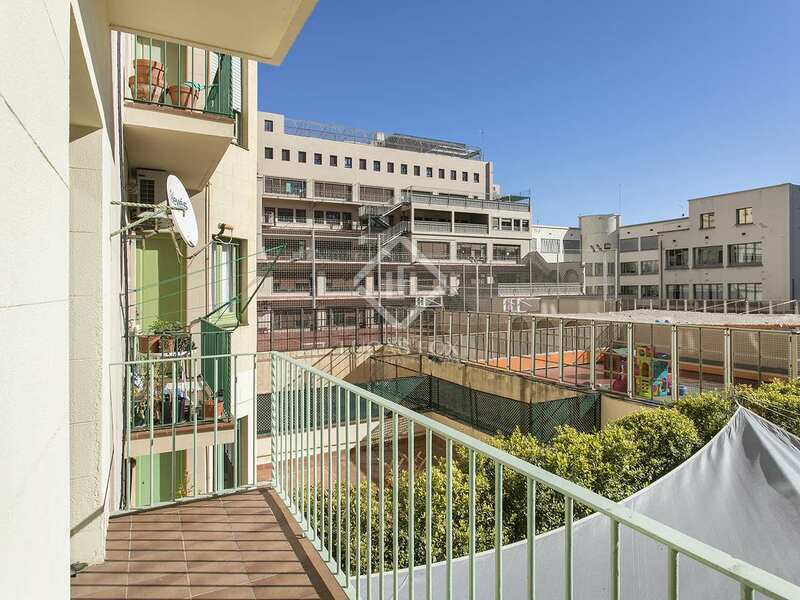 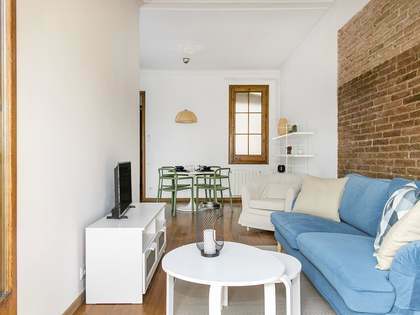 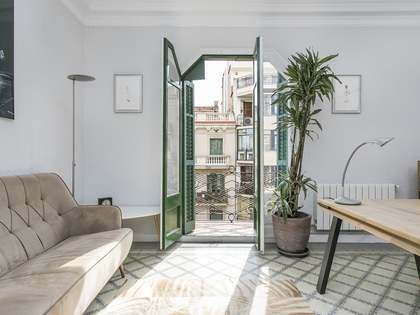 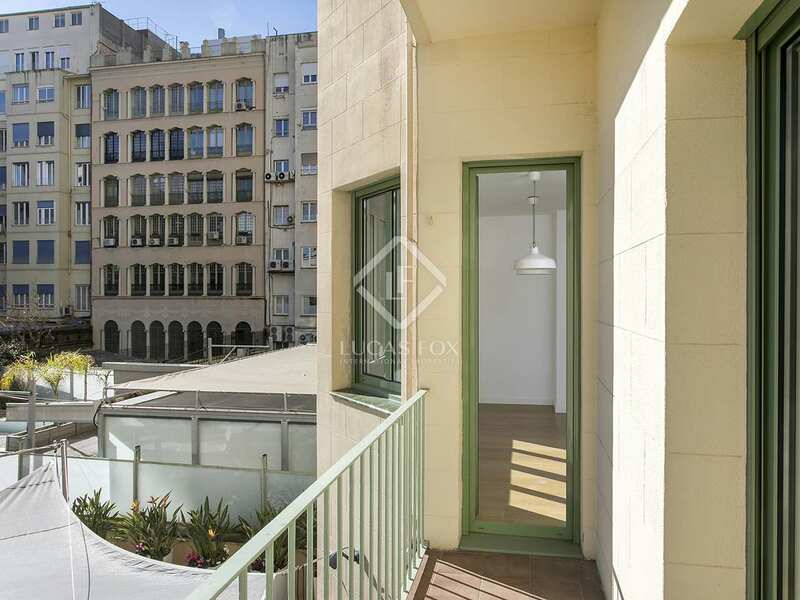 This unfurnished apartment of 120 m² is found very close to Passeig de Gracia, in an enviable, central location in Barcelona City with the best shops and restaurants on the doorstep. 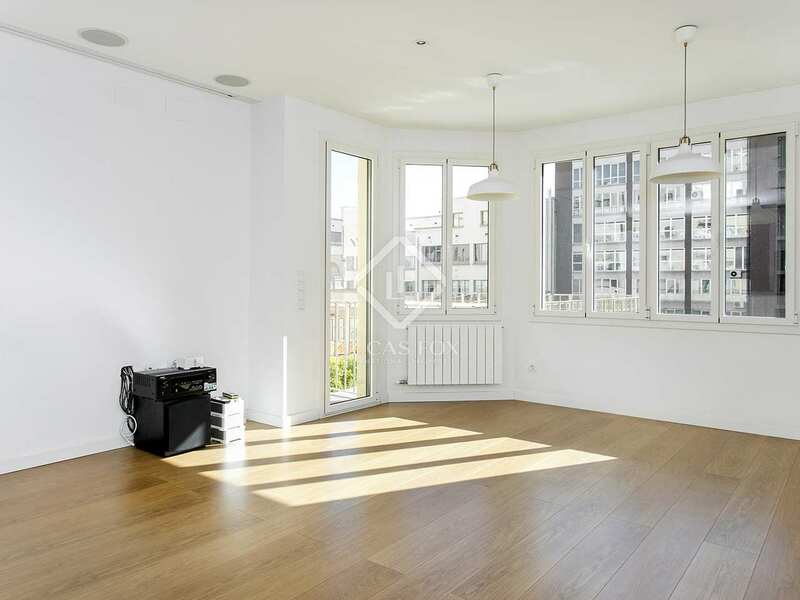 The property is bright and airy with high-end finishes and a very pleasant, welcoming atmosphere. The layout consists of an open plan living, dining and kitchen area with a balcony and a separate utility space. 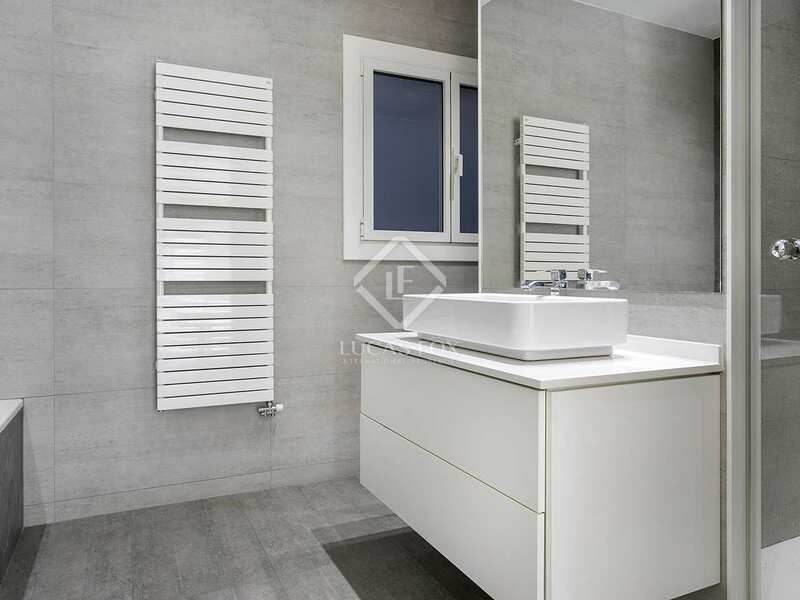 There are 3 bedrooms and 2 bathrooms in total, including a large ensuite double bedroom with a balcony and a double and a single bedroom which share the second complete bathroom. 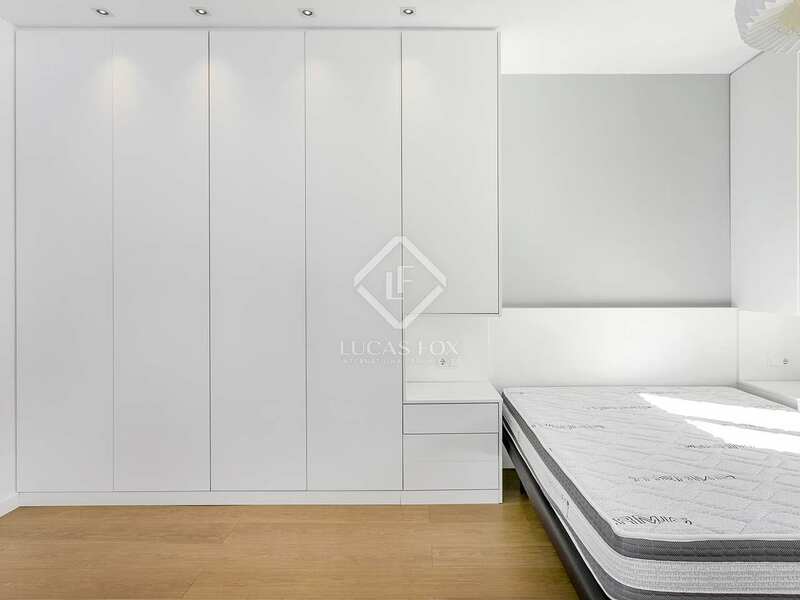 There are many storage cupboards and wardrobes throughout the home. 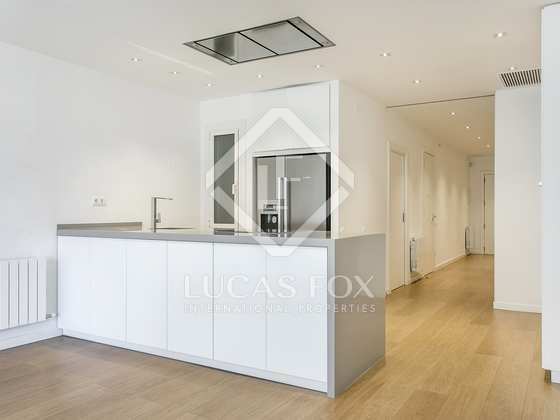 Contact us today to arrange a visit to this excellent city centre rental home. 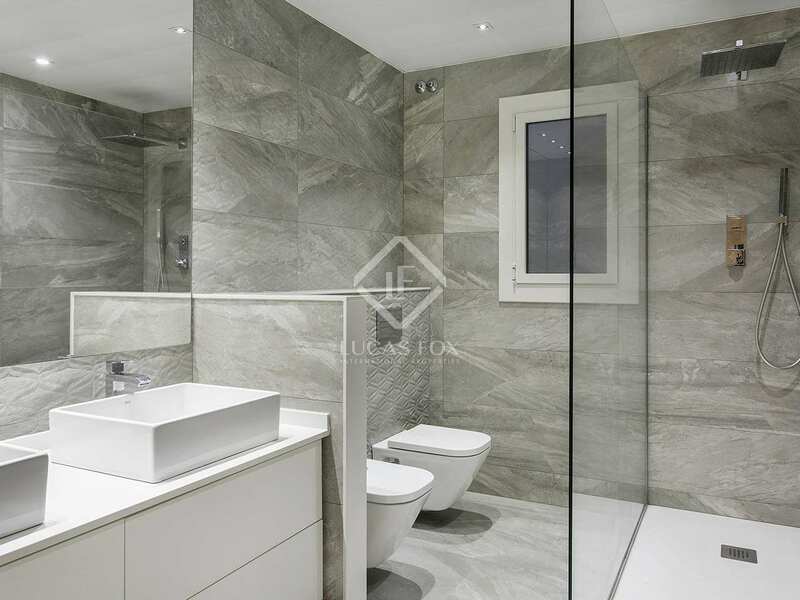 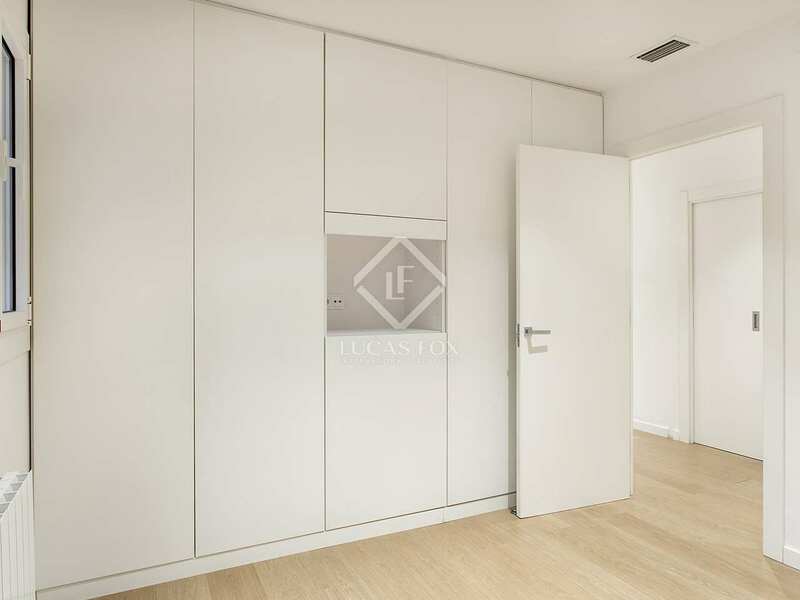 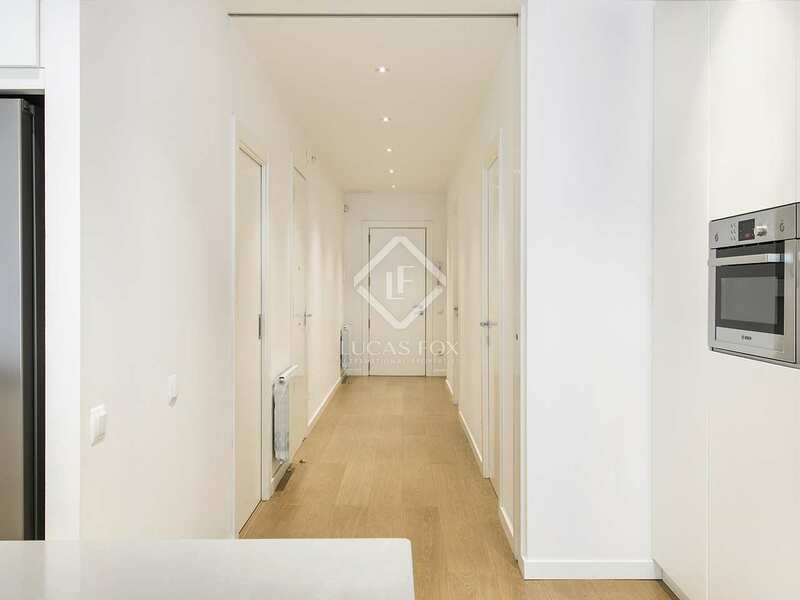 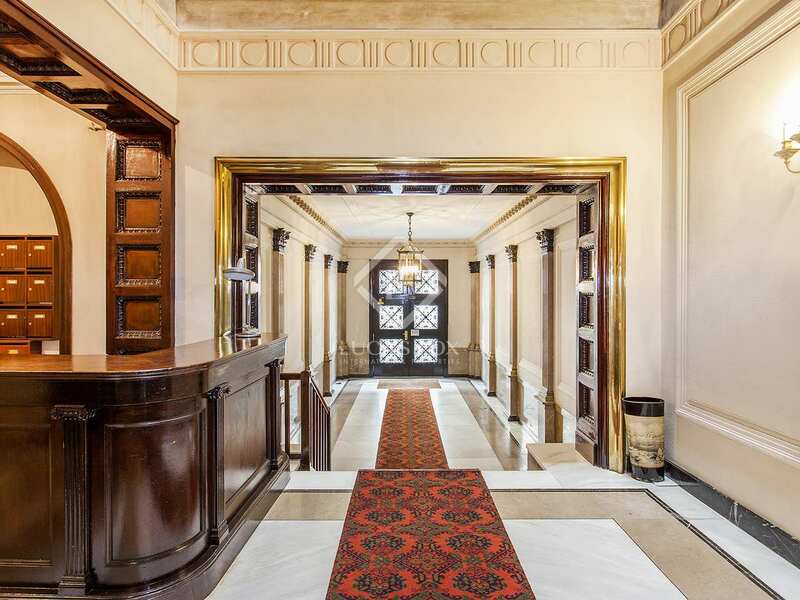 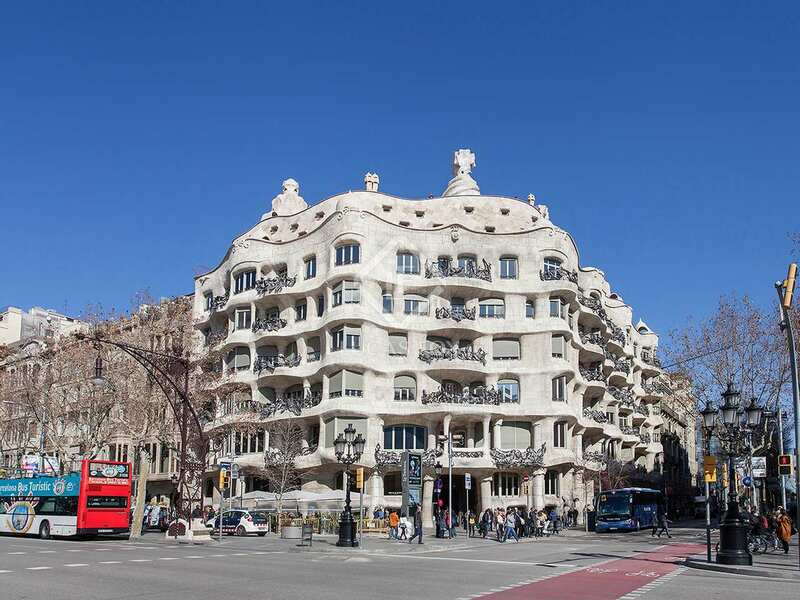 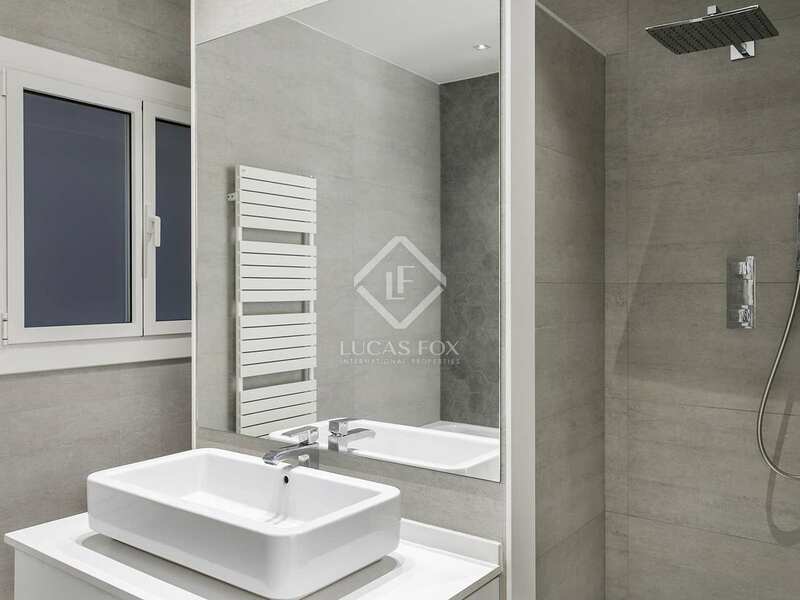 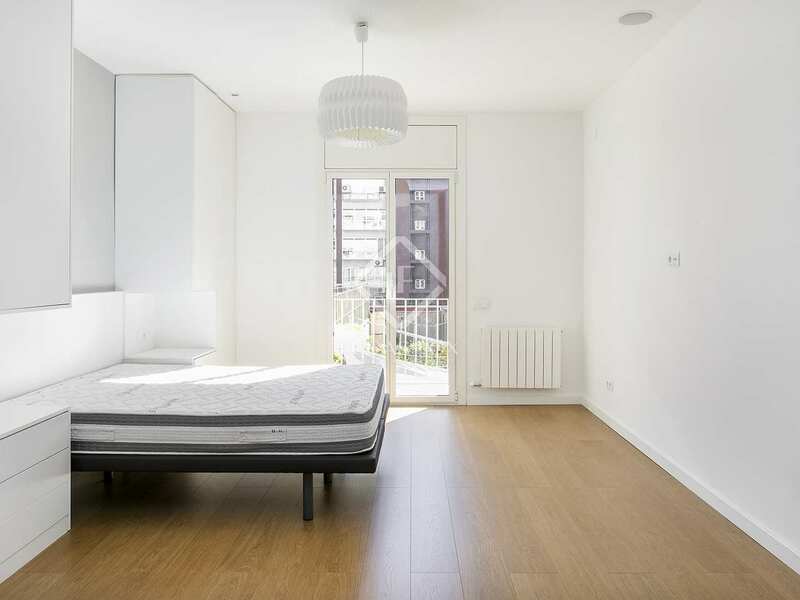 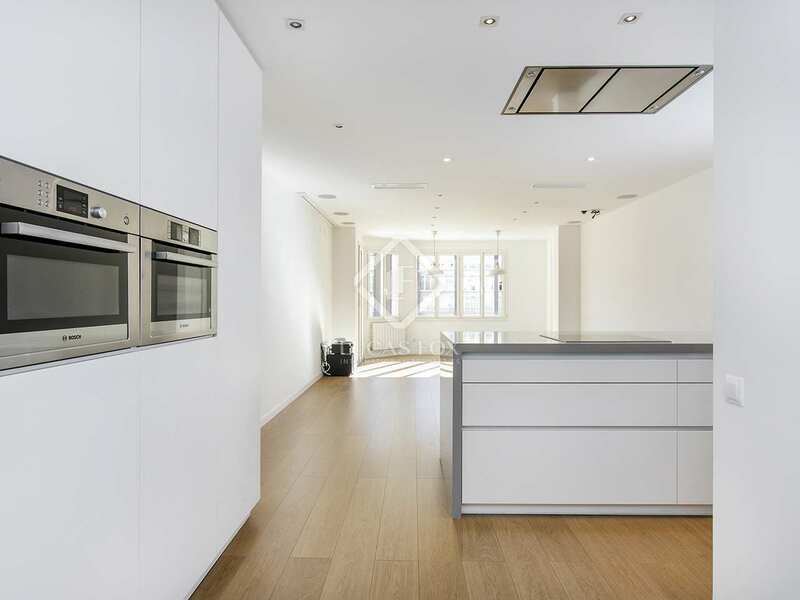 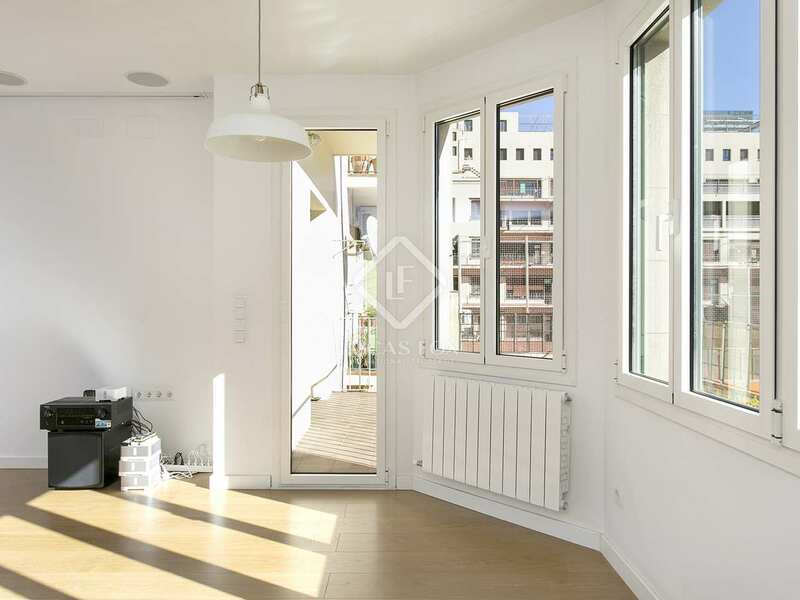 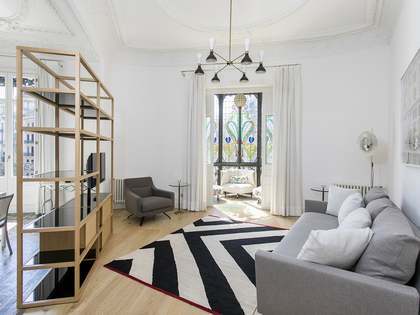 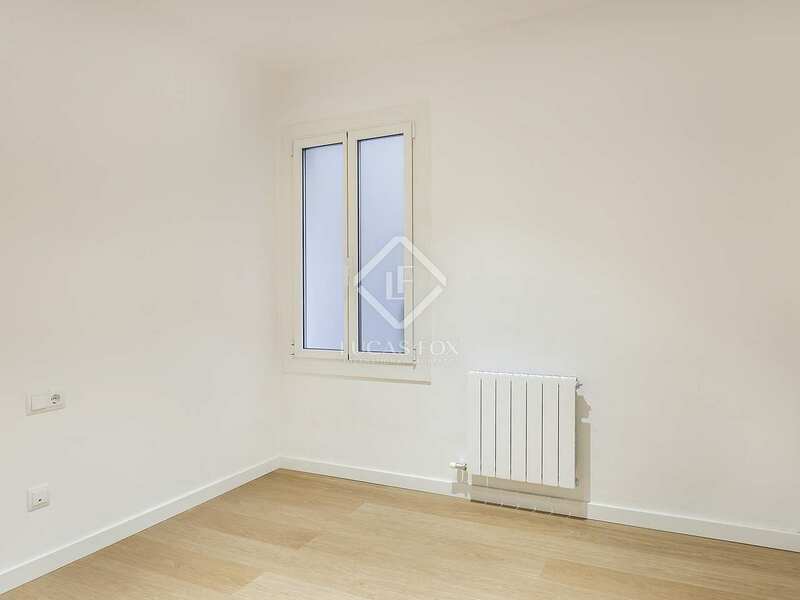 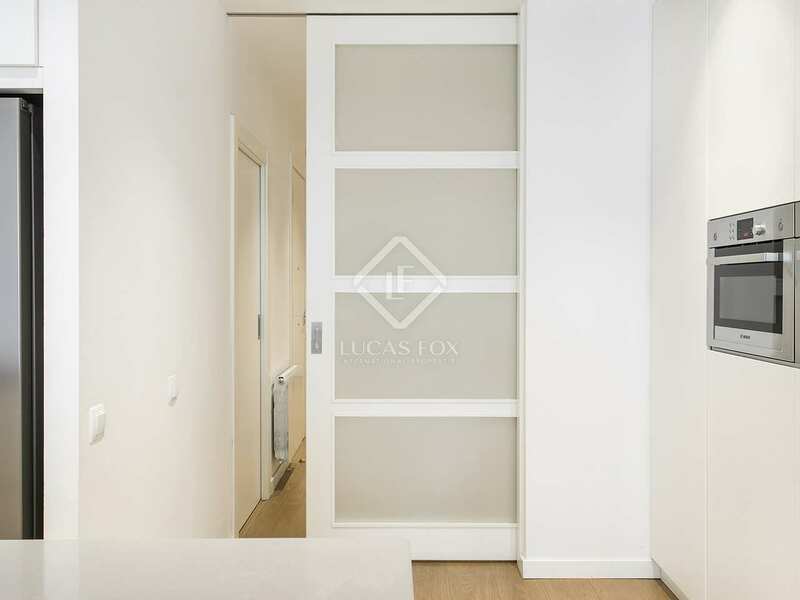 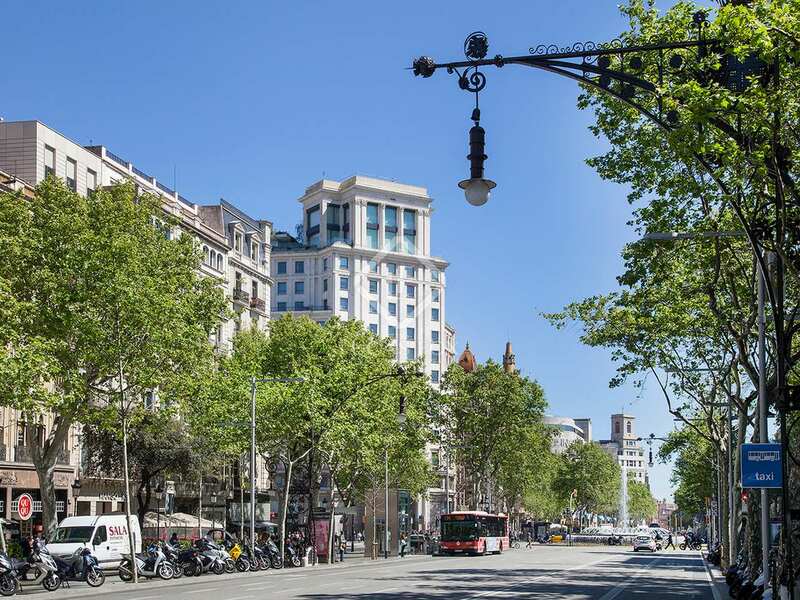 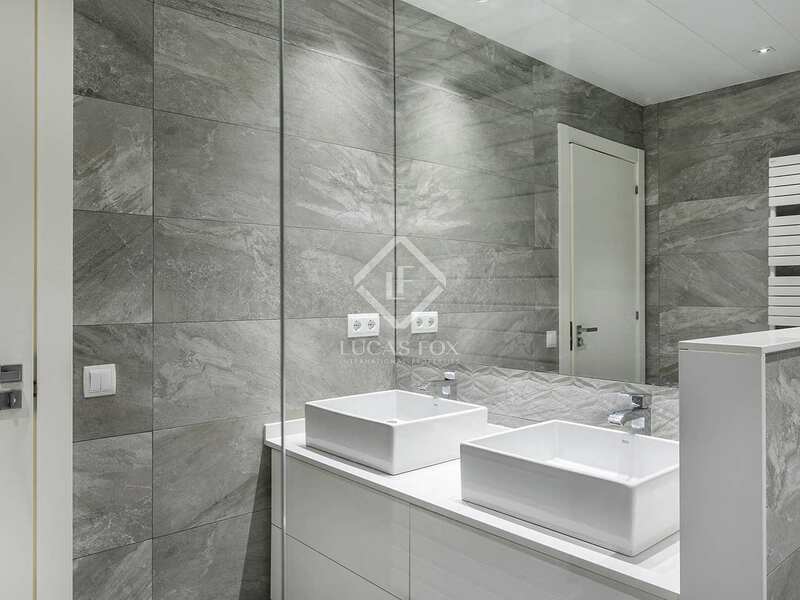 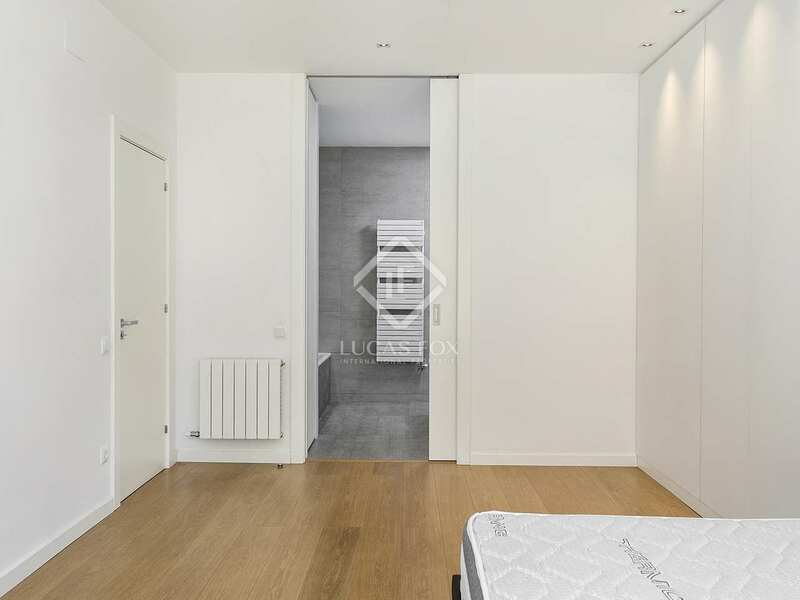 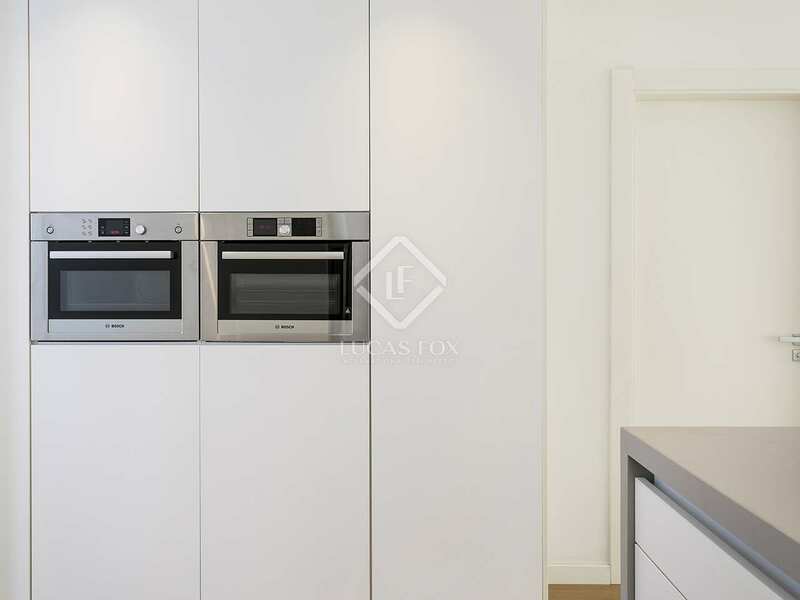 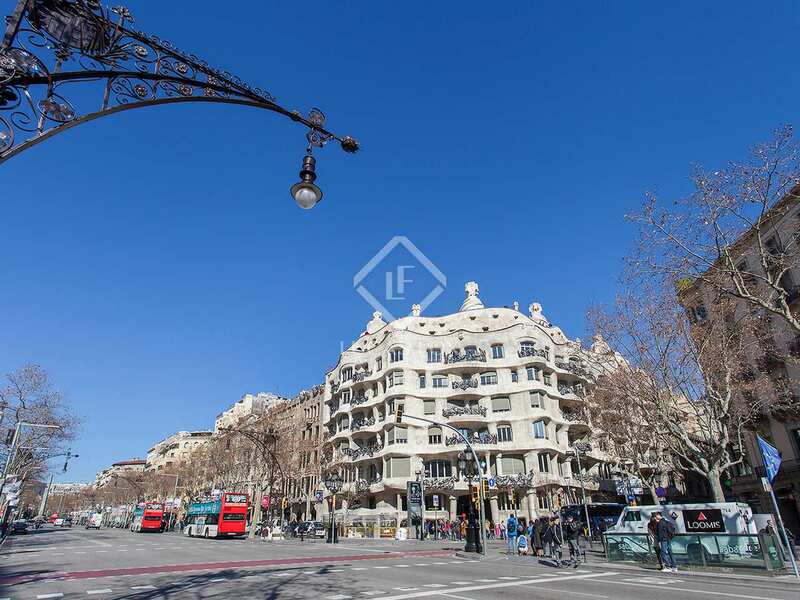 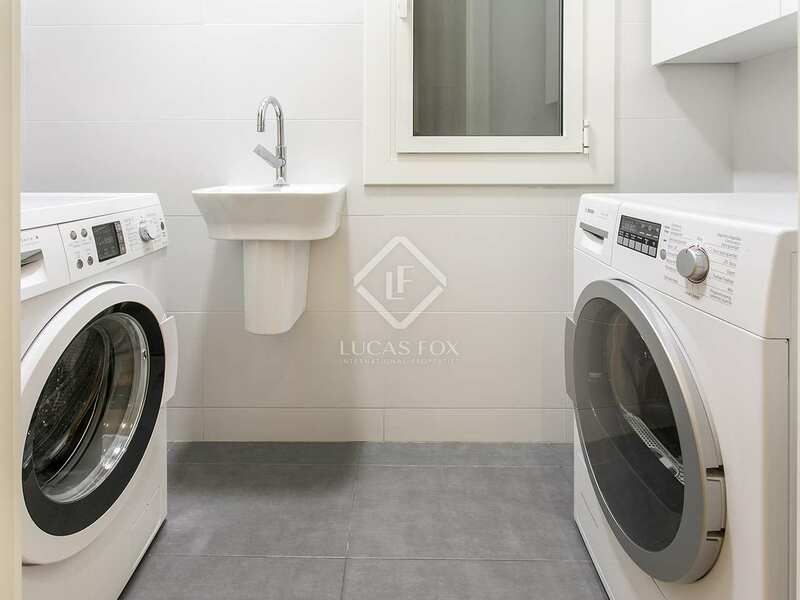 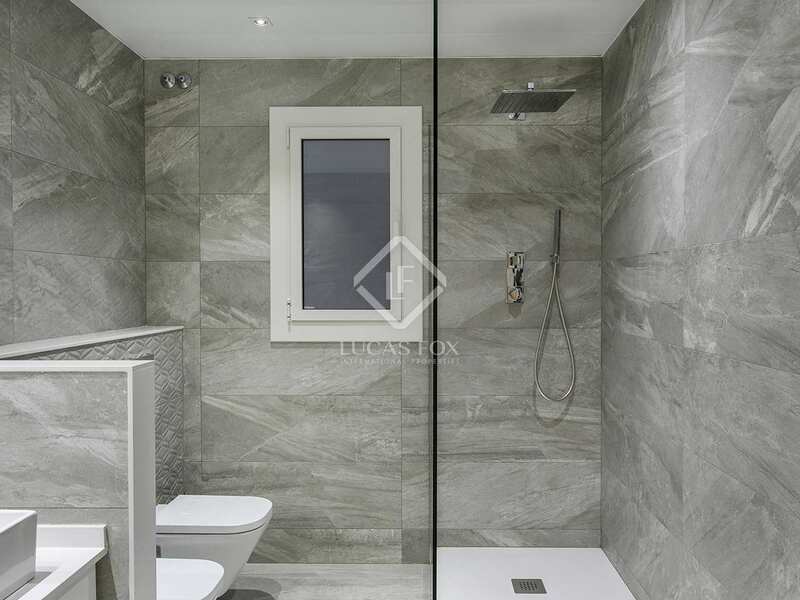 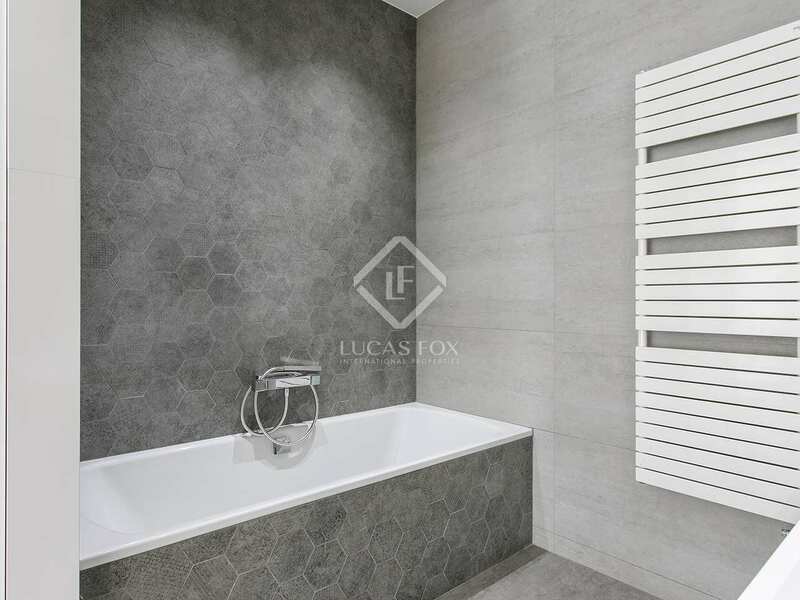 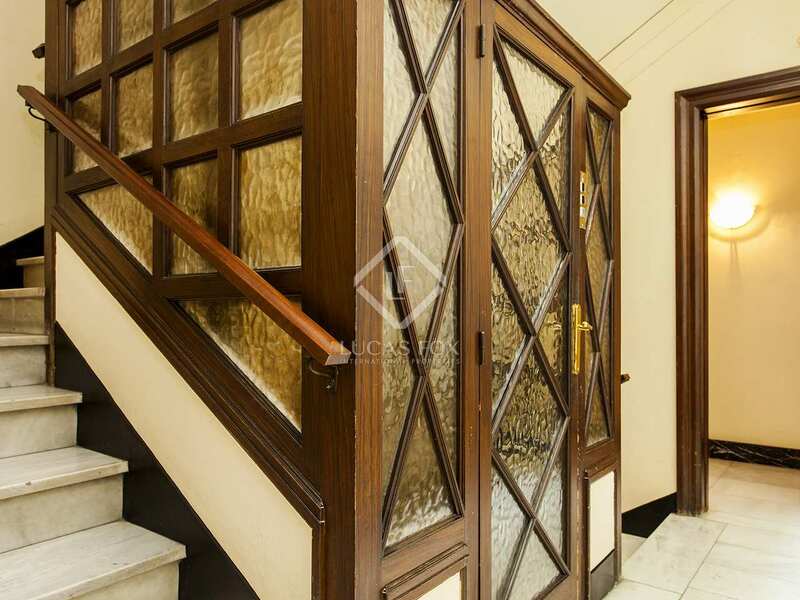 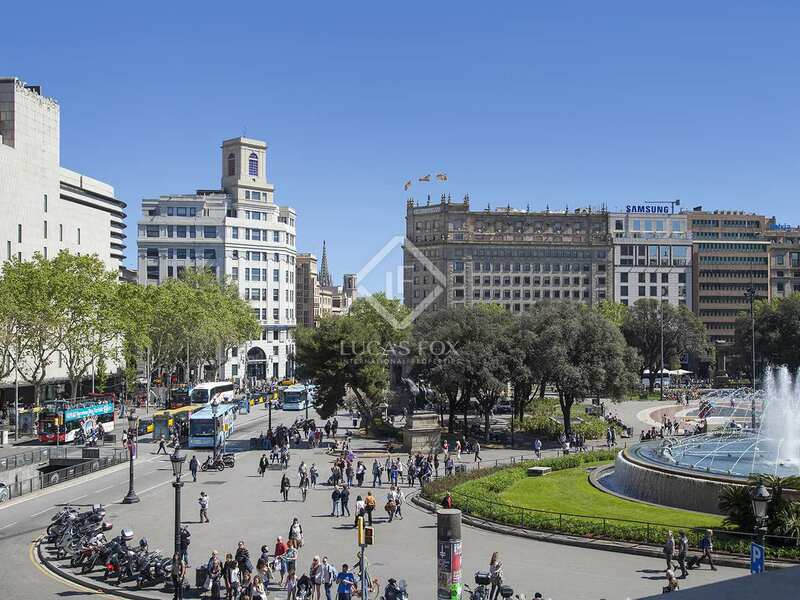 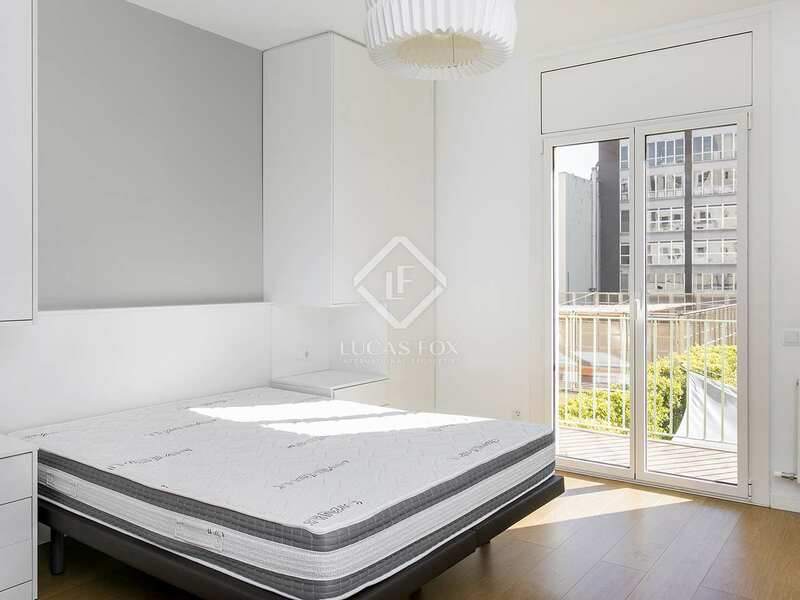 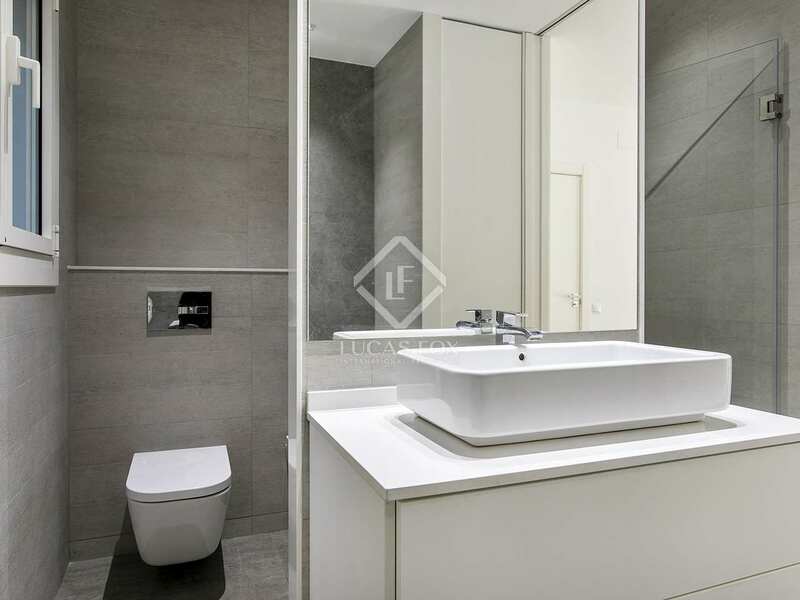 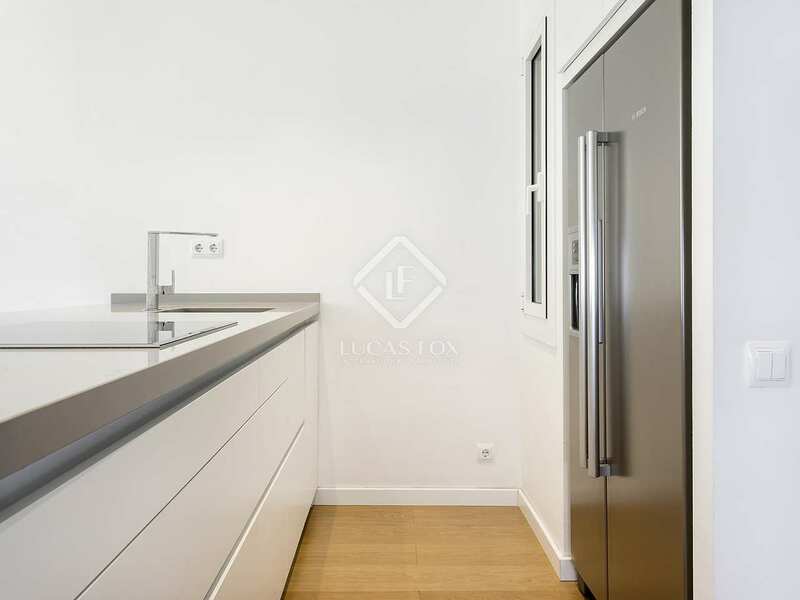 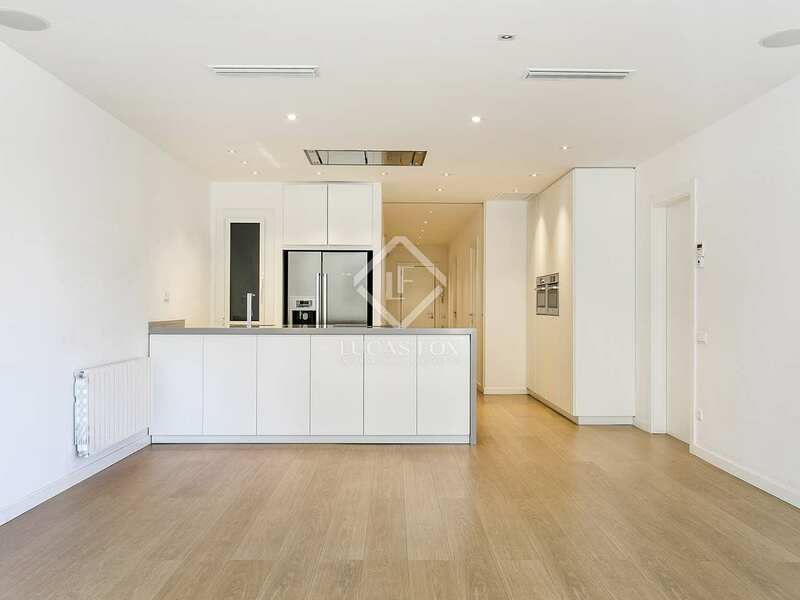 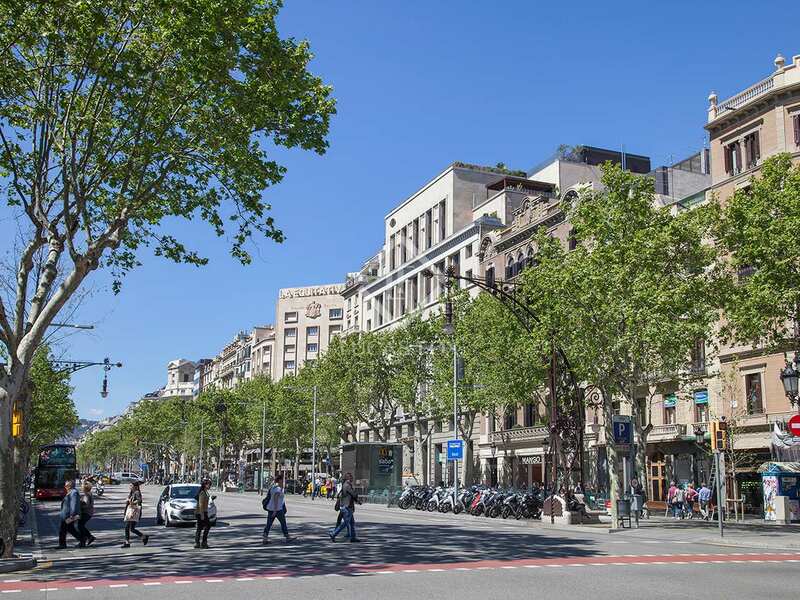 This apartment for rent is located next to Passeig de Gracia, at the heart of Barcelona City. 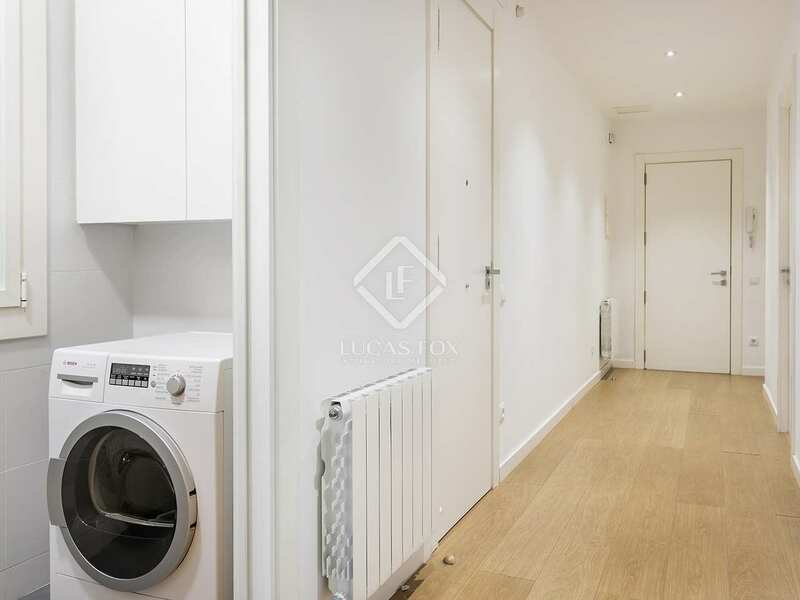 This is an enviable location in an excellent part of the city, very central, and surrounded by great shops, restaurants and public transport links.